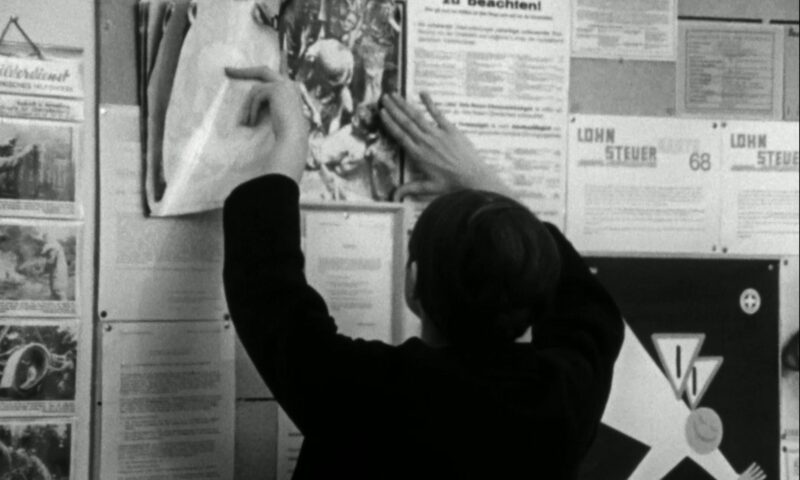 Filmmaker Andrés Di Tella will be in conversation with John Kraniauskas (Birkbeck). 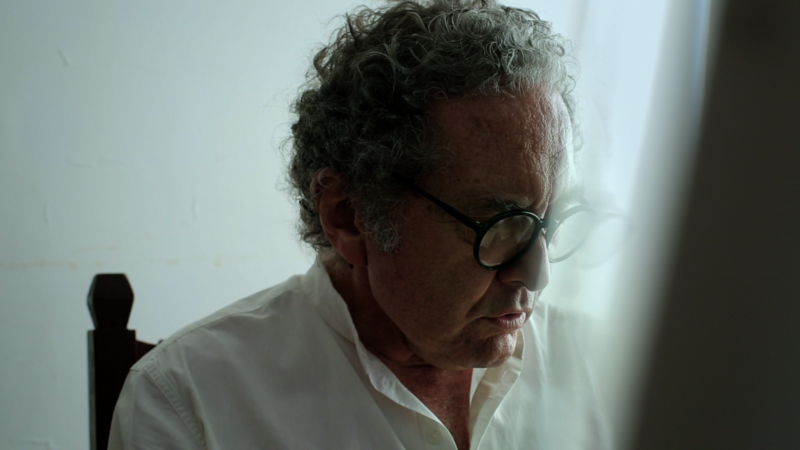 A moving and meditative essay film by Argentine writer-director Andrés Di Tella about the diaries of one of the greatest novelists in the Spanish language, Ricardo Piglia (Artificial Respiration), who died in January of this year. In the film, Piglia returns to Argentina after having lived abroad for many years. He comes back with the purpose of reviewing for the first time the 327 notebooks that constitute his personal diary, the record of his life for more than half a century. A kind of cinematic diary about diaries, Di Tella’s film follows Piglia for a year, during which time the writer is diagnosed with Lou Gehrig’s Disease. This unexpected turn of events, as critic Haden Guest writes, gives “a sudden and sad urgency” to the film, which becomes, as a result, “an important chapter in Piglia’s life and an inspiration for a new, heroic and possibly final diary project”. 327 Notebooks (327 Cuadernos: Los diarios de Ricardo Piglia), Andrés Di Tella, Argentina/Chile 2015, DCP, 76 mins, Spanish with English subtitles. In collaboration with Centre for Iberian and Latin American Visual Studies at Birkbeck, University of London.